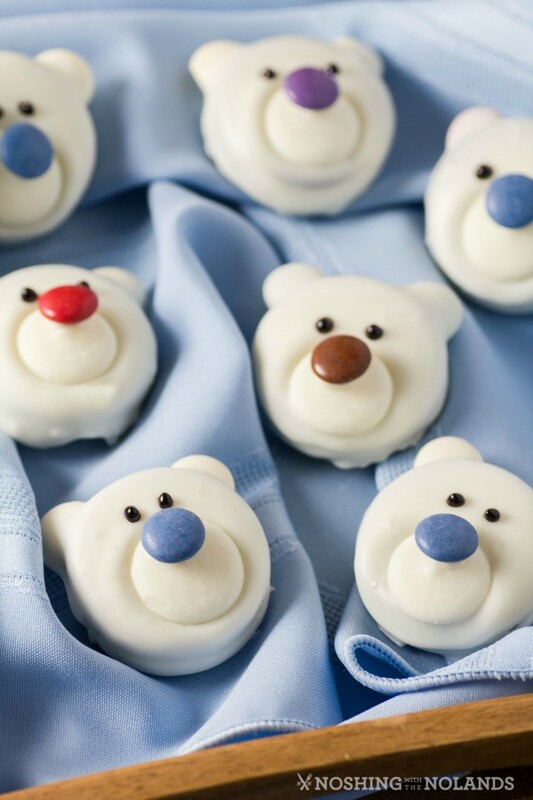 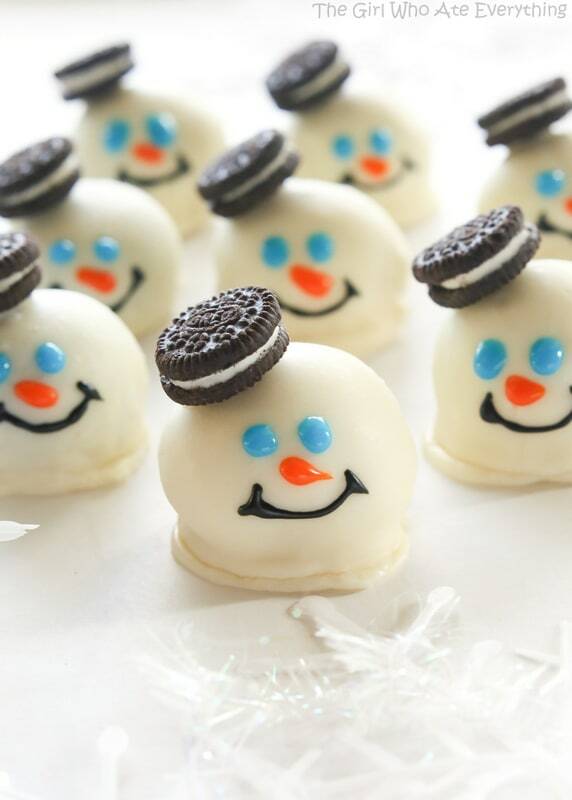 They're almost too cute to eat... JK, definitely eat them. 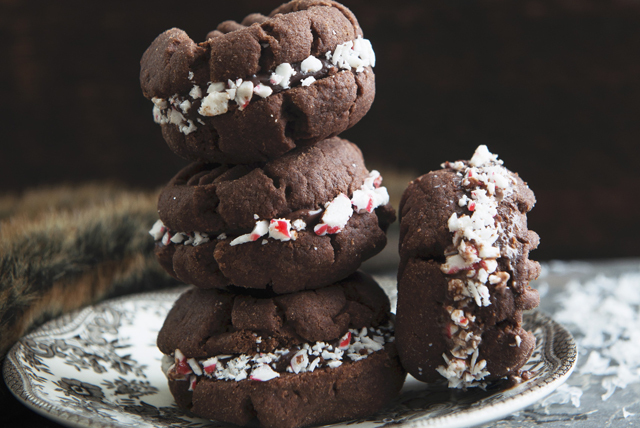 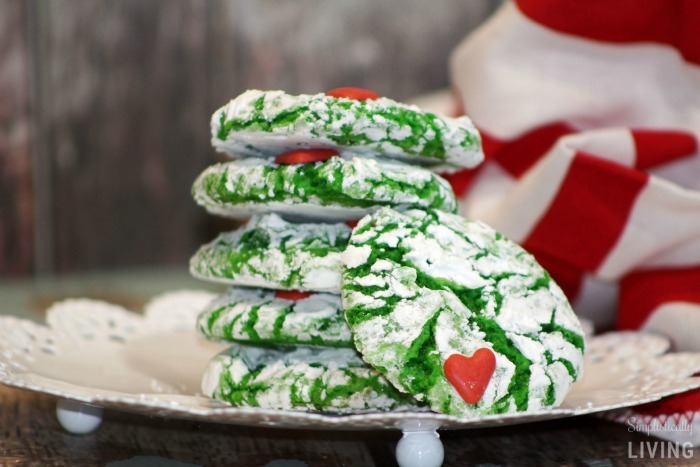 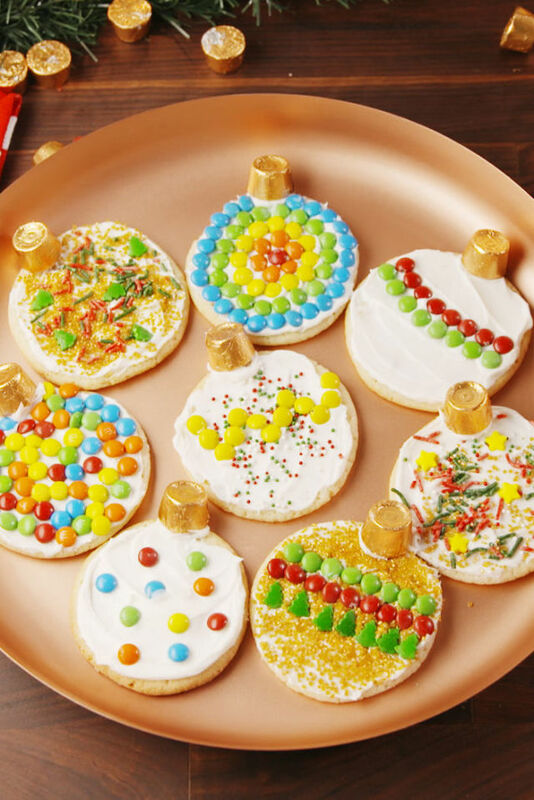 The holidays are the cookie's time to shine. 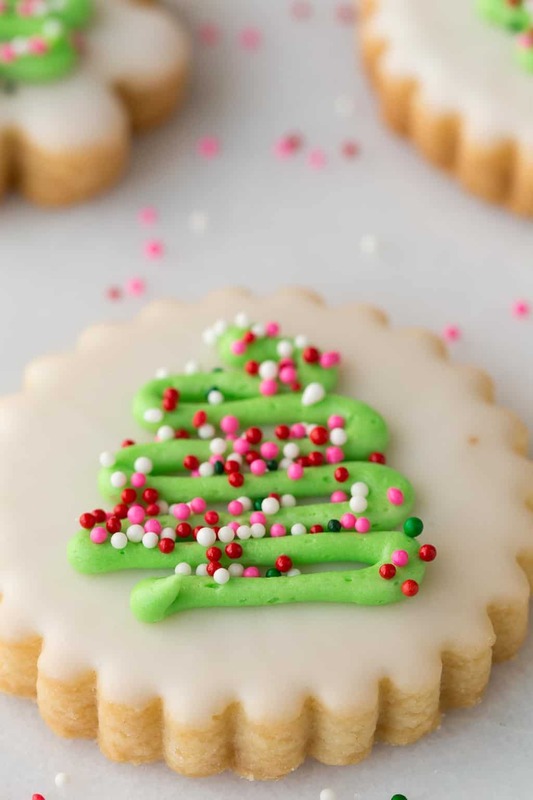 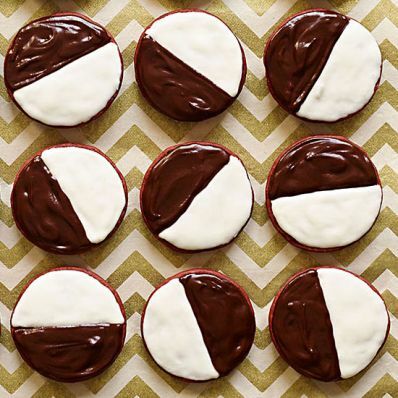 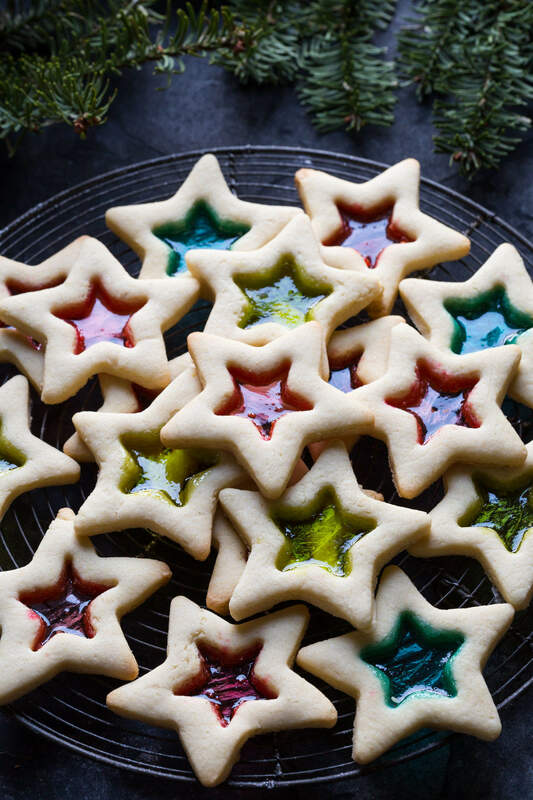 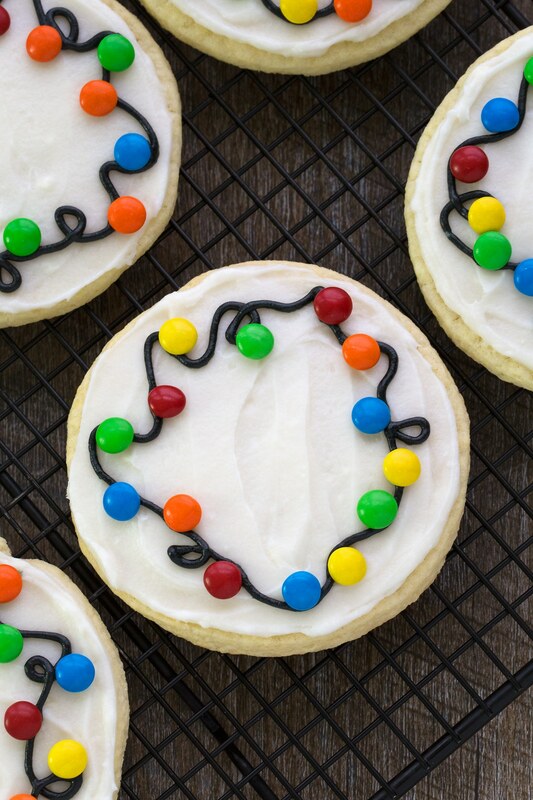 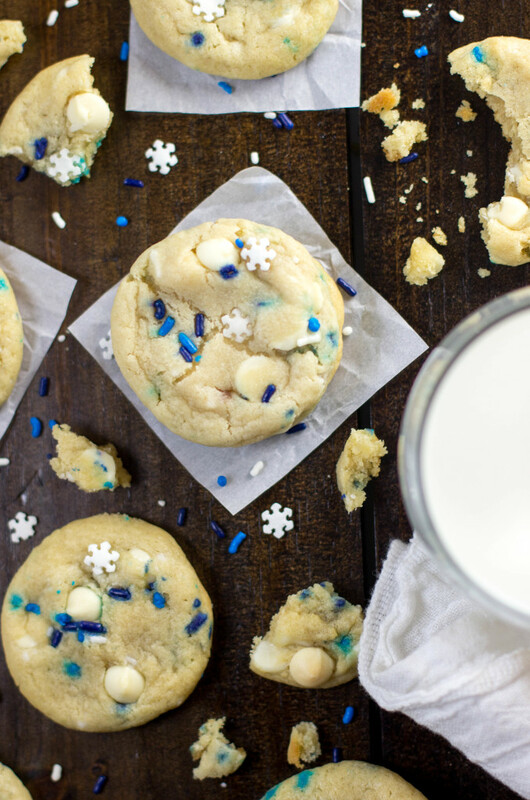 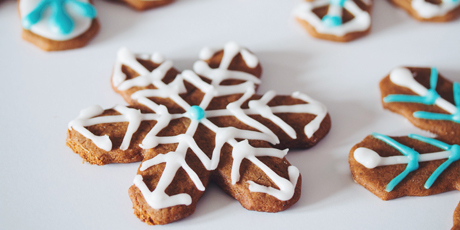 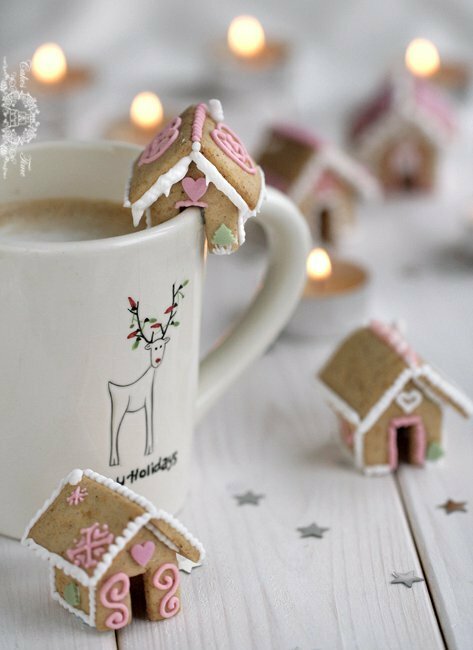 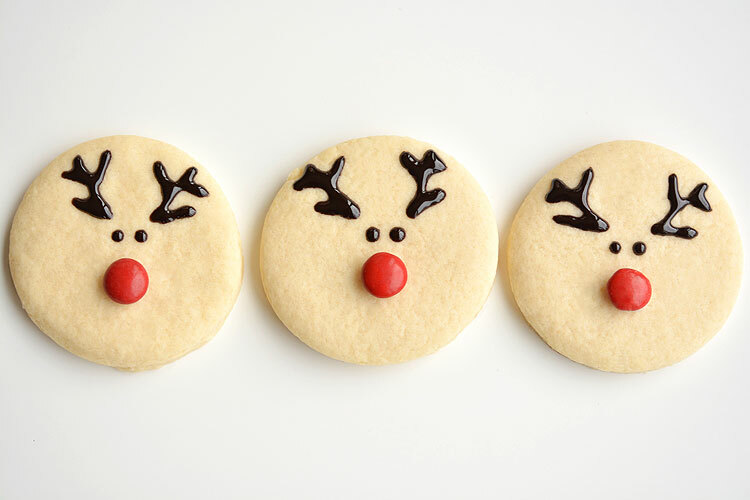 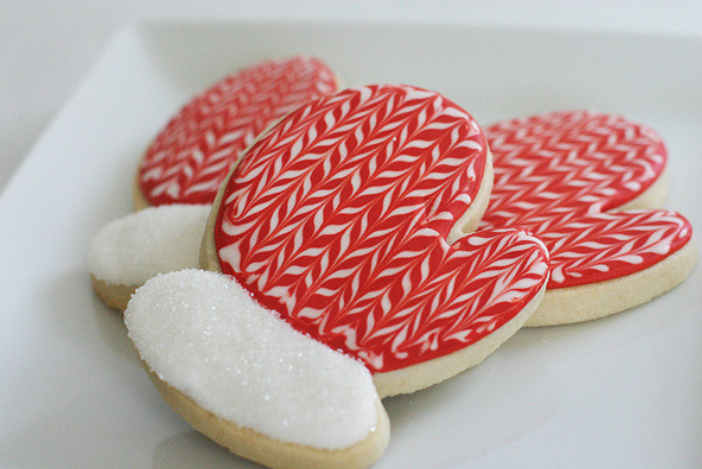 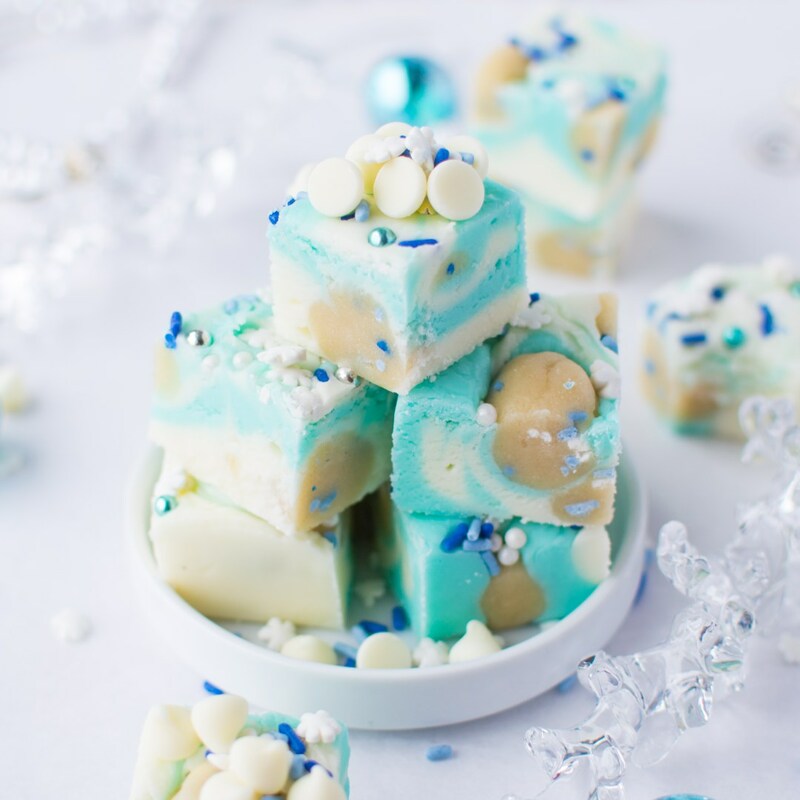 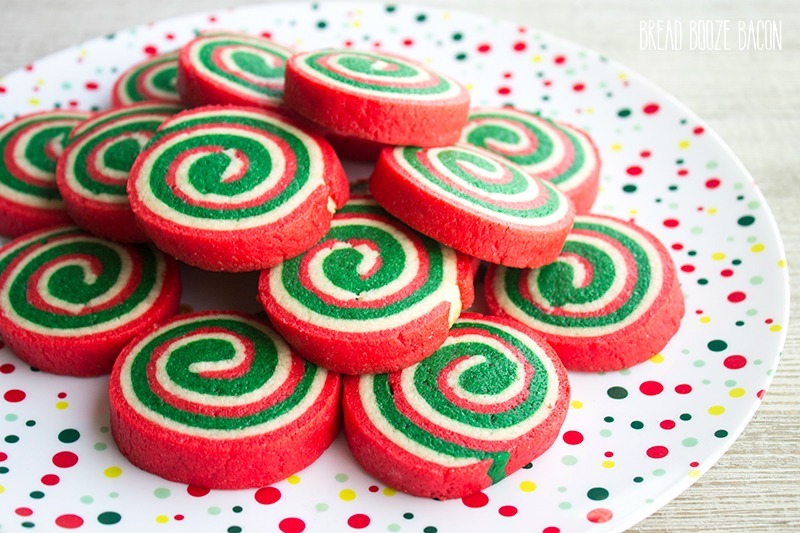 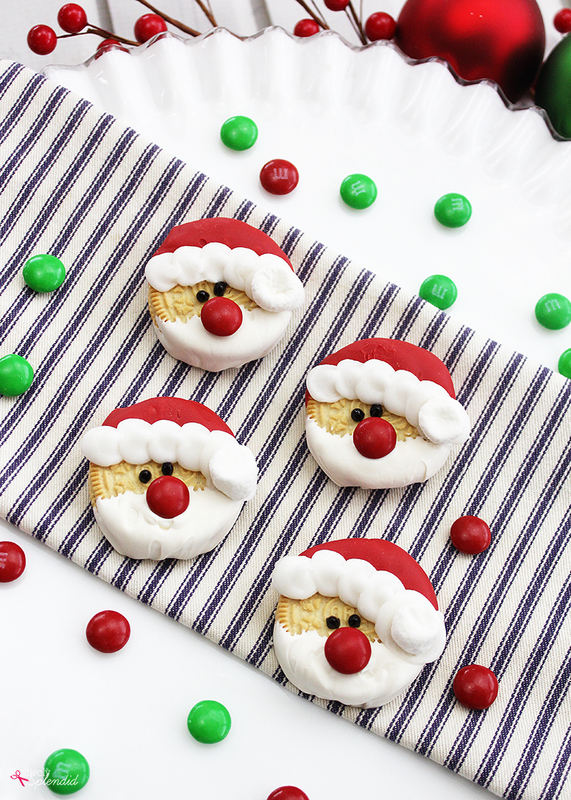 Sugar cookies, gingerbread, shortbread, chocolate... there's no end to the possibilities, and with cookie swaps growing in popularity, there's no shortage of seriously creative ways to decorate those baked goods either. 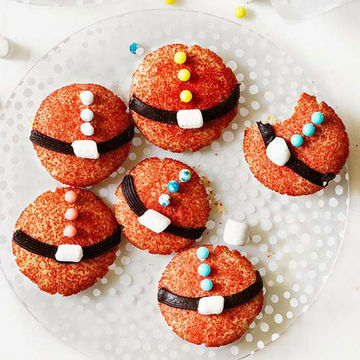 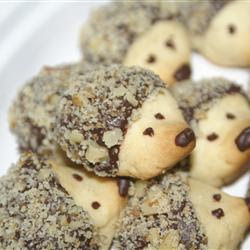 Here are some of the cutest recipes out there. 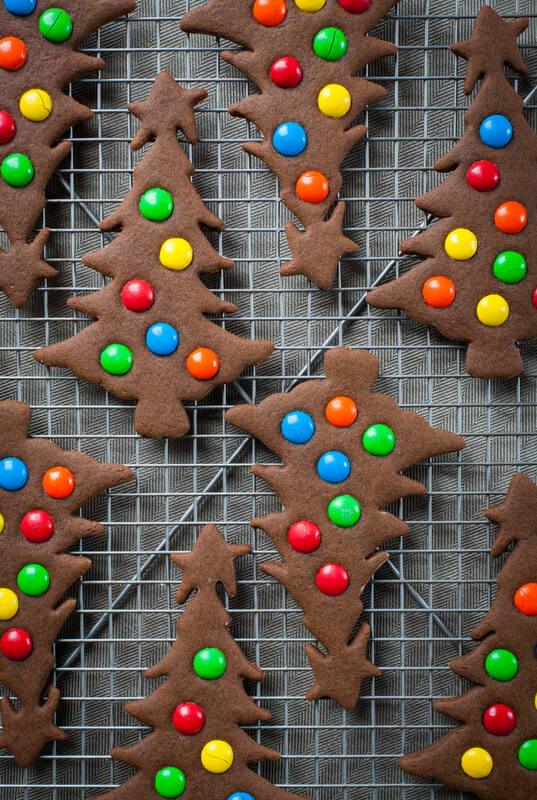 They're all Insta-worthy, and look delicious too.